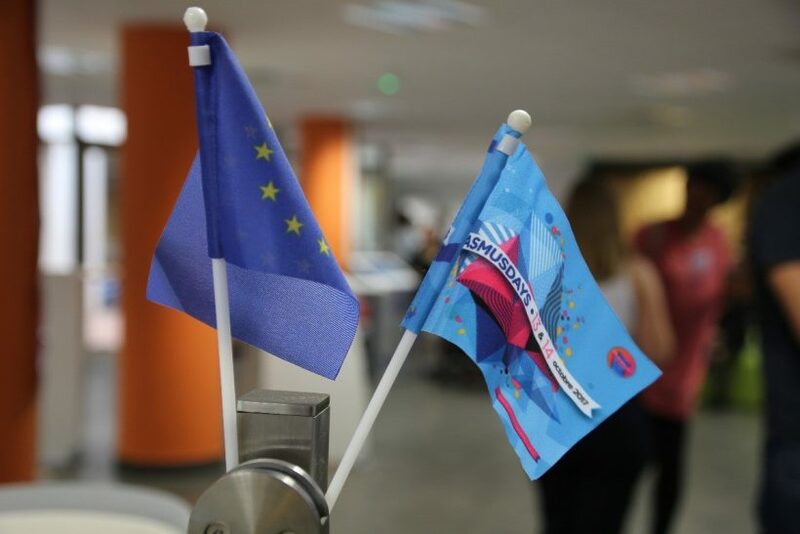 ERASMUS + ANNIVERSARY – 30 Years Old Already ! Eurocircle Is in the starting blocks for the 30 years of Erasmus +! 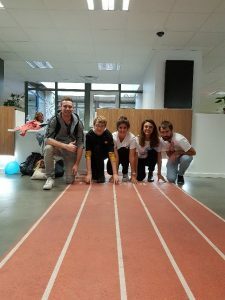 Eurocircle celebrated the anniversary of the Erasmus+ program during a two-day celebration organized by the Bouches-du-Rhônes Council Department and the PACA region (Provence-Alpes-Côtes d’Azur) on the 13 and 14th of October. The first day, our team took part in an event organized by the Council Department about commitment and mobility. The youngsters came from the entire department to get information about mobility programs, to hear testimonies of volunteers and also to take part in activities organized by our volunteers about international mobility and interculturality. 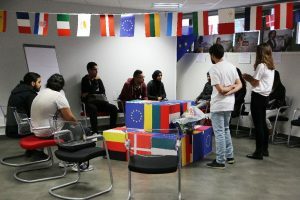 These awareness activities are an important part of Eurocircle’s work; they are very useful to disseminate our actions and widely to inform youngsters about their possibilities to move abroad in Europe through the Erasmus+ Program. These two interesting days were a good opportunity to show how Marseille is involved in the mobility programs managed by the European Union, and we think that they are essential ways to sensitize the citizens about European actions.